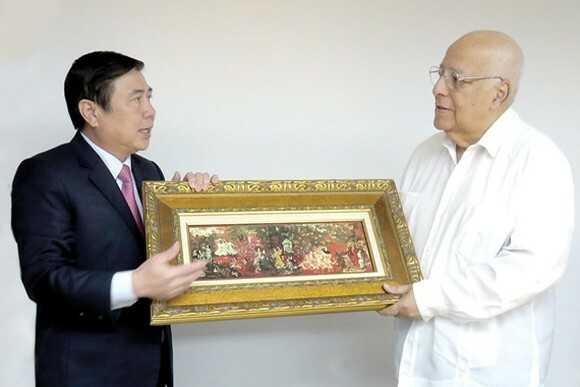 Chairman of the People’s Committee of HCMC Nguyen Thanh Phong paid a visit to Deputy Chairman of the Council of Ministers of the Republic of Cuba Ricardo Cabrisas Ruiz on June 6. 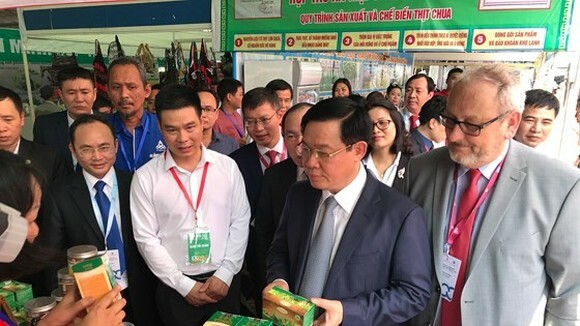 Vice President of the Council of Ministers of Cuba, Ricardo Cabrisas Ruiz appreciated HCMC delegation’s visit and added that HCM City was the first locality in Vietnam to visit Cuba after a recent visit by General Secretary of the Communist Party Nguyen Phu Trong. 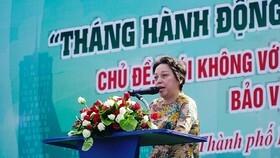 He affirmed the traditional relations between the two countries and said that Cuba wants Vietnam to play the important role in the renewal and development of Cuba. 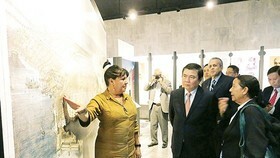 He also believed the result of the visit will contribute to the materialization of commitments between leaders of both nations. 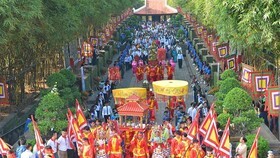 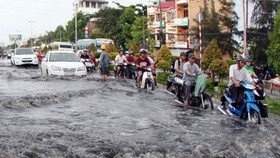 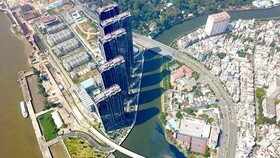 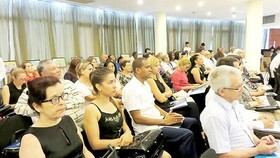 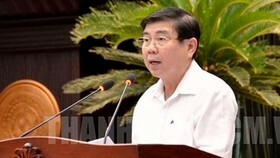 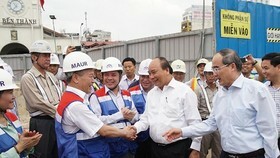 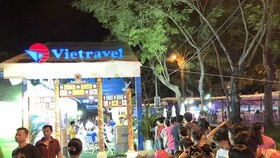 As his part, the HCMC’s chairman Nguyen Thanh Phong said that HCMC is willing to share experiences in implementing the process of socio-economic development, building smart city, improving the quality of economic growth and competiveness and fostering economic growth to align with sustainable development with Cuba. 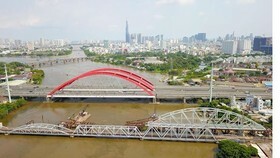 The two sides exchanged views on cooperation in fields of macroeconomic management, the renewal and management of state-owned enterprises, technology transfer in biotechnology, health, finance and banking. 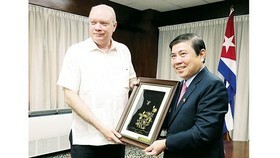 The HCM City mayor had a meeting with President of the Havana city People's Council Reynaldo Garcia Zapata. 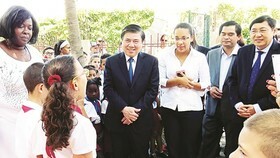 He presented US$50,000 to assist victims in the Hurricane Irma, the strongest Atlantic Ocean hurricane ever recorded.